The Avalon Garden Club participates in the Annual Community Connections event hosted by the Avalon Home & Land Owners Association (AHLOA). 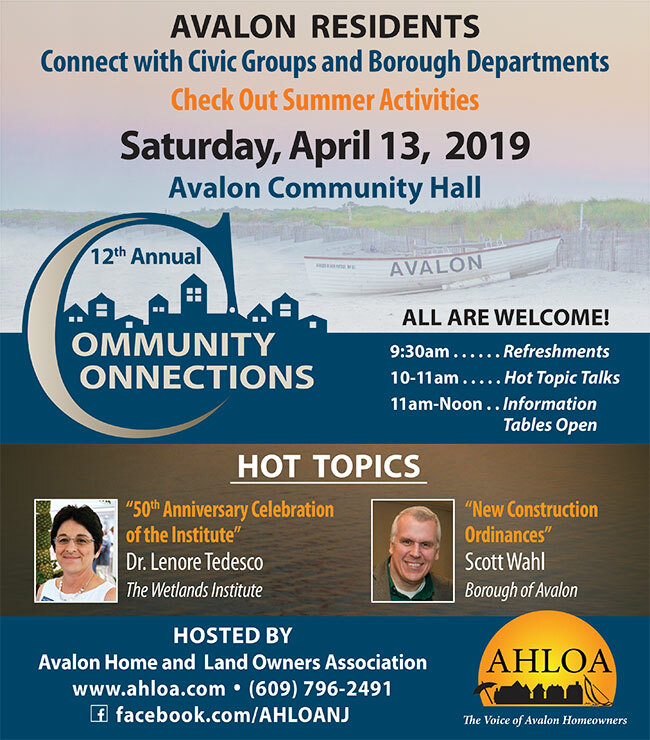 You will connect with the various civic groups and Avalon borough departments. Learn about all about their services, events, and so much more. Refer to attached flyer.